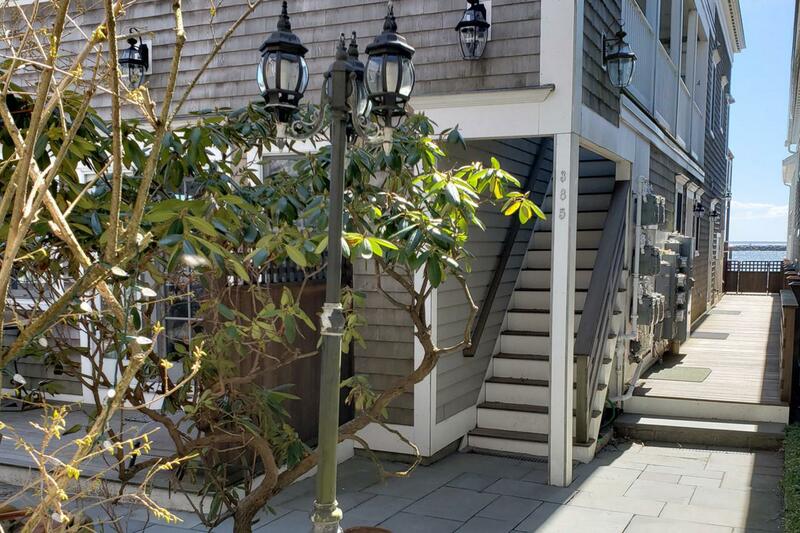 385 Commercial Street #3, Provincetown, MA 02657 (MLS #21902431) :: Rand Atlantic, Inc.
Centrally located on the beach-side of Commercial Street, you will find this impeccable studio condo! 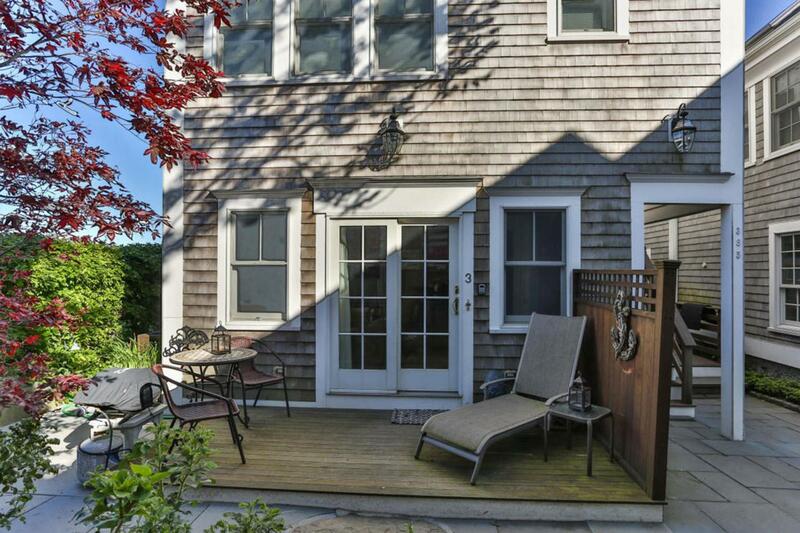 Tucked down a quiet European-style alley, accessed through a wrought iron gate, this cute condo offers an exclusive outdoor deck overlooking beautiful gardens, perfect for entertaining. 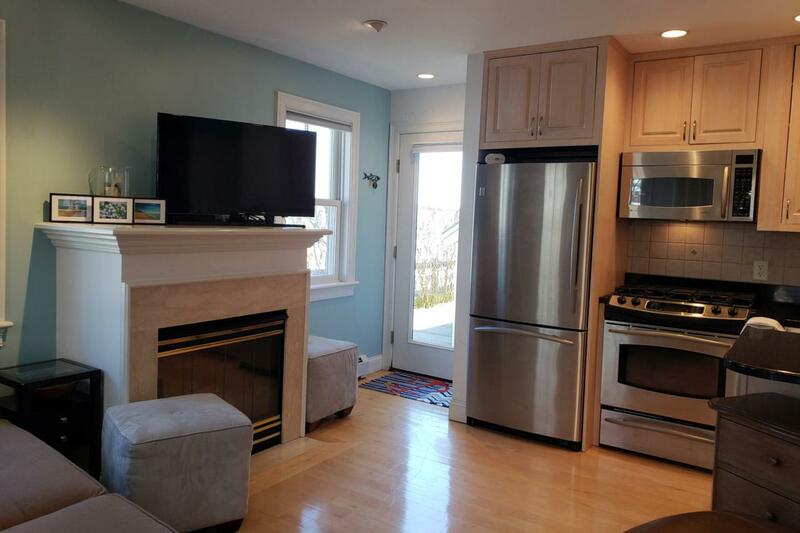 This P-Town home is well-appointed with hardwood floors, beautiful stainless appliances, granite counters, recessed lighting, a propane fireplace & just steps to the beach. 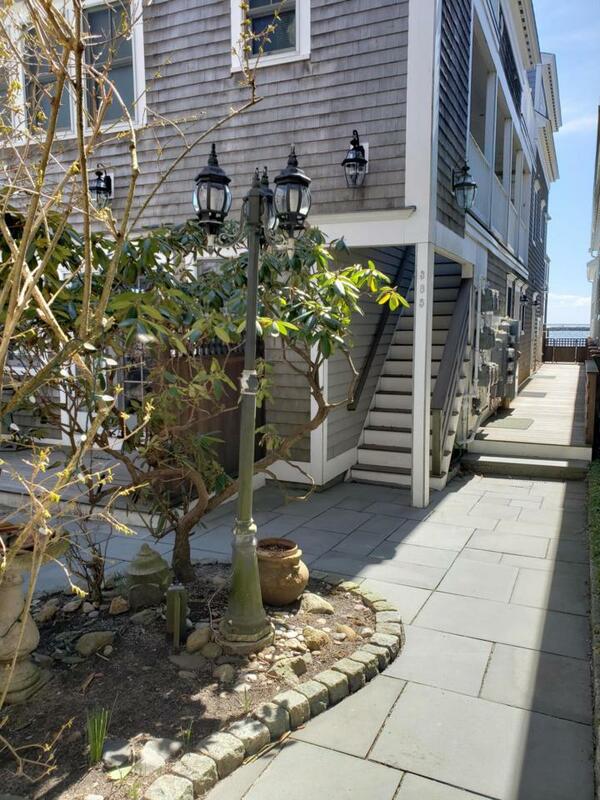 This condo is part of a well-run year-round association making it the perfect weekend getaway or income producing property! Exclusive-use storage, weekly rentals permitted and pets for owners. Priced right and offered furnished! Listing provided courtesy of Team Rick And Devin of Robert Paul Properties, Inc..